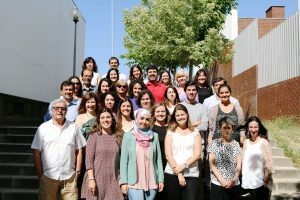 In Portugal, JRS was established in 1992 and since then we have been supporting migrants and refugees by providing them social, psychological, medical and legal support, and also by implementing projects that focus on language learning, training, developing skills and access to the labour market. JRS Portugal also runs a shelter to host homeless migrants, Centro Pedro Arrupe, and is present daily at the only migrant detention centre in the country, Unidade Habitacional de Santo António, where we provide psychosocial support and monitor detention conditions and legality. JRS Portugal is also responsible for the coordination of the technical aspects and operations on the ground of the Refugee Support Platform (PAR) and for the management and technical support of the Temporary Centre for Refugees (CATR) of the Lisbon Municipality. 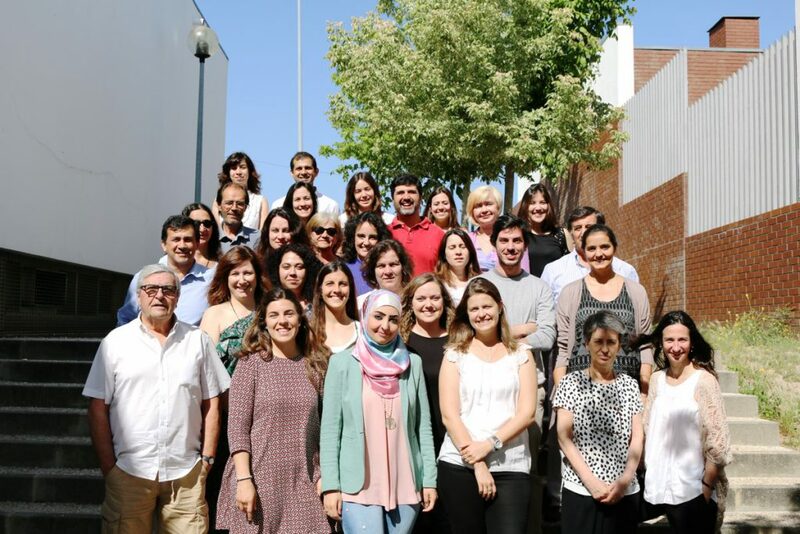 In our service centre, in Lisbon, we provide support to around 1300 people per year who need help with their social, legal and socio-professional issues. On average, the JRS receives 40 people per day looking for social support, psychological support, medical and medication support, legal support and job integration and training support. In addition to its strong work in the field of forced migrant integration, JRS – Portugal also develops actions based on its reflection and experience, both nationally and internationally, participating in the debate about the protection of human rights of migrants, especially asylum seekers and “irregular” migrants who are in detention and those who are destitute of their rights. Every day, JRS works actively towards the vision of a society defined by a culture of hospitality which is enriching to all and where migrants, particularly the most vulnerable, may find the necessary conditions to participate actively as fully-recognized citizens and may have access to the necessary means to become independent. The values which have guided our actions include compassion, hope, solidarity, hospitality, justice and participation. The Society of Jesus is a religious order of the Catholic Church. It was founded by Sto. Ignatius of Loyola and his companions in 1540.